Hydropower continues to be one of the top renewable energy sources in America. The US Energy Information Administration (EIA) revealed that in 2017, hydro energy continued to be the top alternative renewable power source in 19 states. While still representing the largest share of power generation among renewable sources in these states, this is a lower number by comparison to the 28 states who largely relied on this power source back in 2007. Wind and Solar have become the most common sources of renewable energy in the US. The drop in hydro energy is due to other forms of renewable power, namely wind energy and solar energy, gaining wider spread use in the country, according to the EIA report. In 2017, wind was the most predominant form of renewable electricity production in 16 states, while solar accounted for the larger renewable energy generation in seven states. Last year, hydro energy was the highest renewable electricity generation source for the US as a whole. 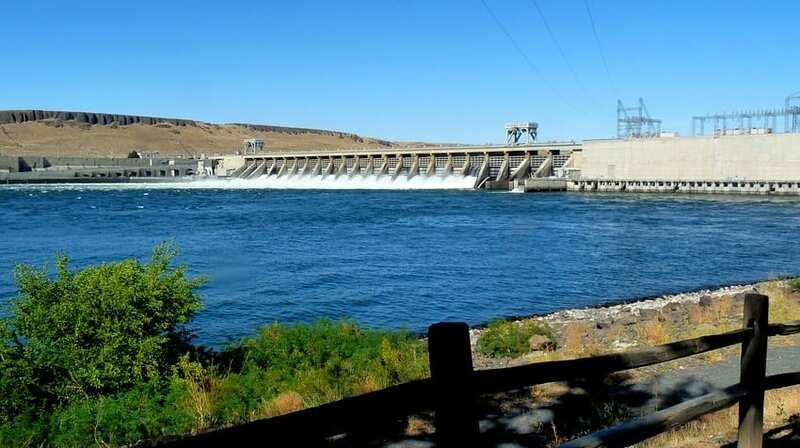 The state with largest hydropower share in 2017 was Washington, at 72%. Other states that relied the most on hydroelectricity over other forms of renewables included Oregon, Idaho, South Dakota, Vermont and Maine. Furthermore, according to the EIA, of all the power generation sources in the US, hydropower is the only renewable source that was the most common among all renewables in any state. Wind is expected to surpass hydro energy as the dominant renewable power source in the country. Presently, wind is the second-largest renewable energy generation source in six states. For instance, wind has become predominant over coal in Kansas and Iowa. The EIA predicts that as more wind turbines are installed in these states, they may have another renewable source aside from hydropower providing the biggest share of their energy generation. share is the highest in California, where solar is responsible for 16% of the state’s 2017 total. According to the EIA report, by 2019, wind is expected to trump hydro energy as the highest renewable electricity generation source for the US as a whole.